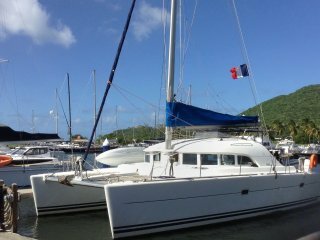 2014 44' Helio Fountaine Pajot Sleeps 6! 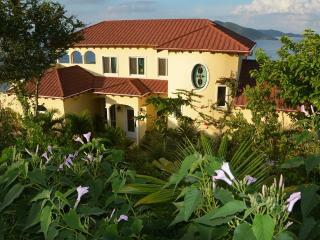 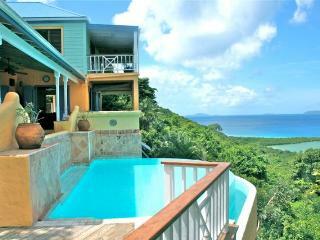 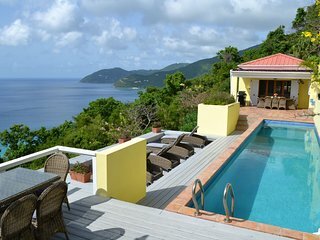 'Tortola Adventure' Private Villa w/Infinity Pool! 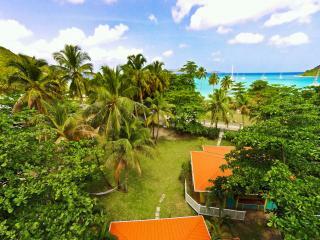 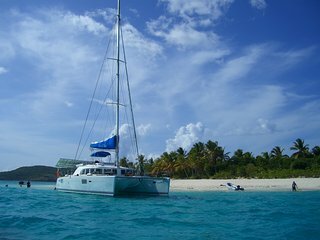 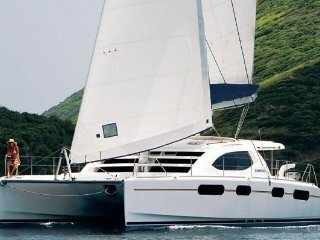 s/v Timaiao, Catamaran Lagoon 380 with 3 double double cabin, for 6 guests max. 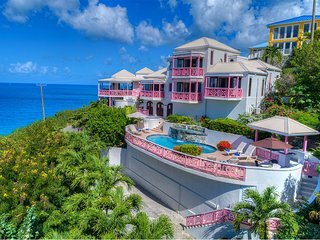 The capital island of the British Virgin Islands, Tortola is regarded by many as one of the most beautiful areas in the region and has become one of the most popular sailing destinations in the world. 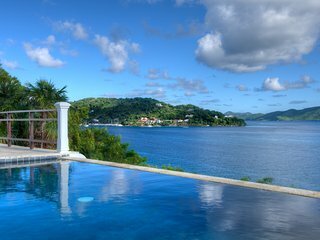 The 10 mile island is best known for its sandy white beaches, strong British influence, and overwhelmingly friendly locals. 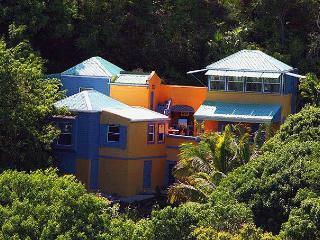 Main Street, located in the capital city of Road Town, has the biggest selection of dining and shopping options. 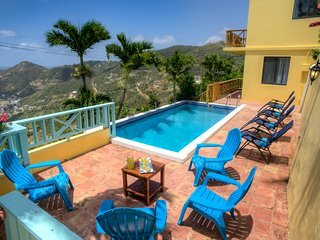 The small towns and villages scattered throughout the island also have their own unique charm and local attractions for you to enjoy, so be sure to take the time to explore them all! 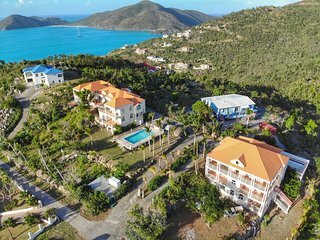 Sage Mountain Park: The tallest mountain in the US Virgin Islands and British Virgin Islands, Sage Mountain features a number of hiking trails. 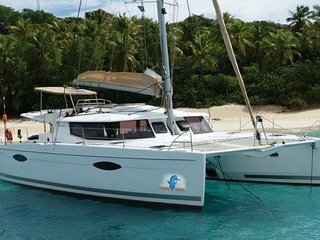 Swim with the Dolphins: A few local companies give you the chance to get up close and personal with these friendly creatures. 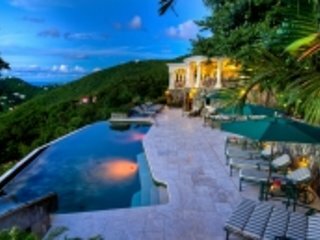 Callwood Rum Distillery: A historic rum manufacturer, this distillery gives regular tours throughout the week and offers free samples. 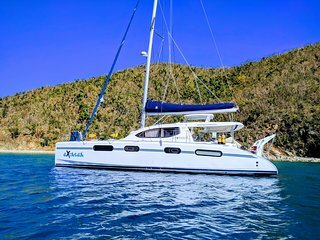 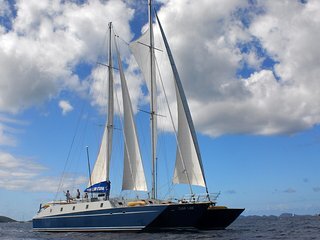 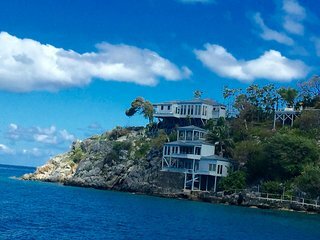 Go Yachting: Known as the hotbed of yachting activity in the Caribbean, Tortola has many outfitters that offer the opportunity to charter a boat for either a half-day or full-day. 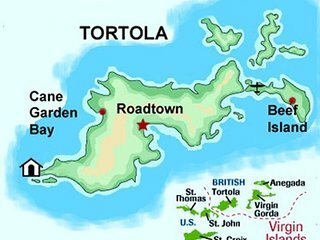 Joseph Reynold O'Neal Botanical Gardens: These gardens showcase most of the flowers native to the island and have a few select imports. 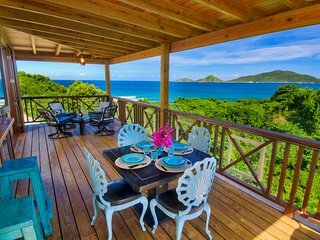 Go to the Beach: Of course, a trip to Tortola wouldn't be complete without exploring some of the many world-renowned beaches on the island. 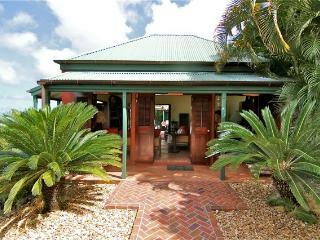 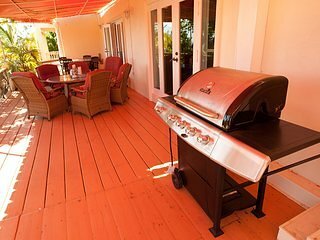 Check out Cane Bay Garden and Brewer Bay. 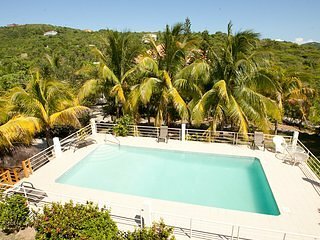 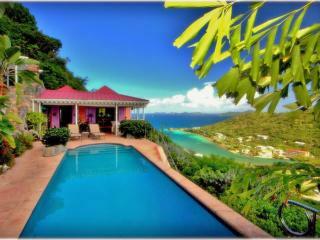 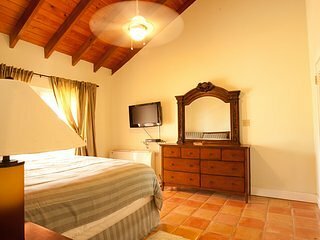 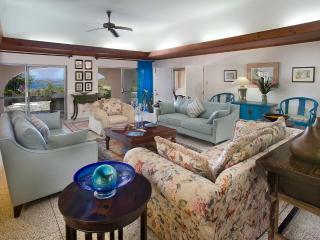 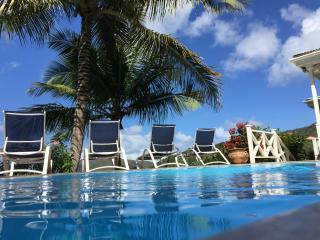 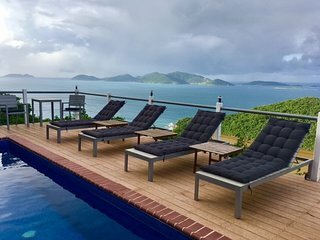 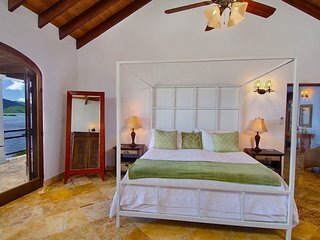 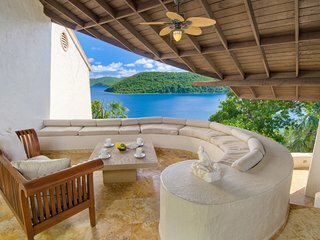 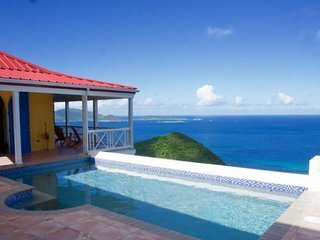 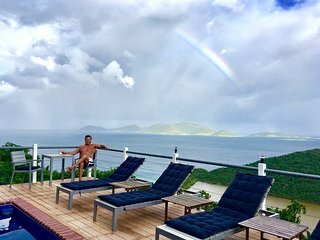 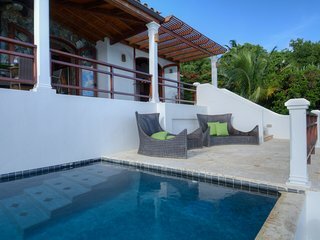 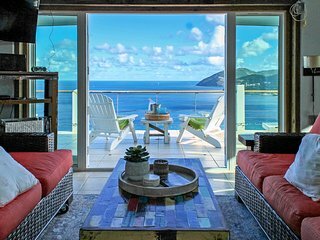 Whether you're looking for your getaway home to be a spacious villa with luxury amenities or a condo just steps from the beach and plenty of great dining and shopping options, there's a vacation rental available in Tortola to help you get the most out of your experience on the island.